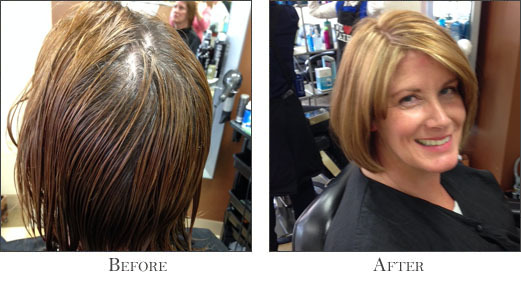 Hair salon in Alexandria, Virginia - Image & Styles Hair Salon in Alexandria, Virginia. Image & Styles by Milan takes great care in providing our clients with every option for their salon services. We want you to join our team if you are creative, professional, fun, energetic, and have good communication skills. 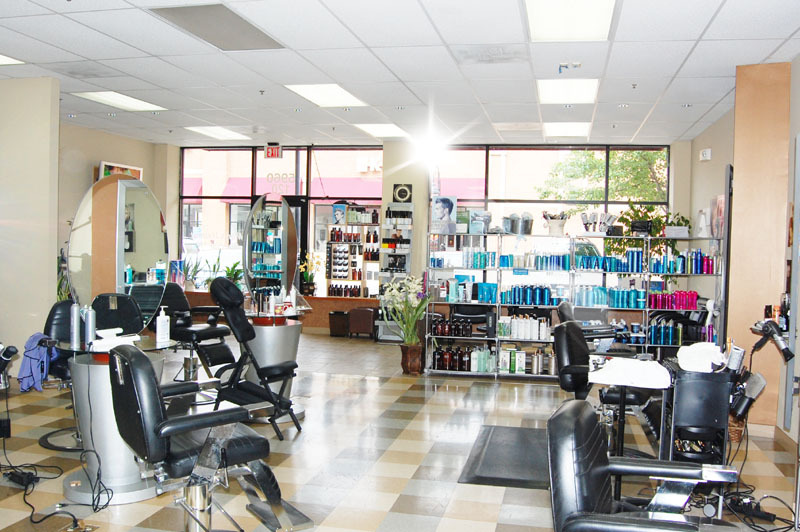 Salon is located in Kingstowne Towne Center, near Safeway, Famous Footware, and Cox Communications. © 2019 Image & Styles Hair Salon. All Rights Reserved.